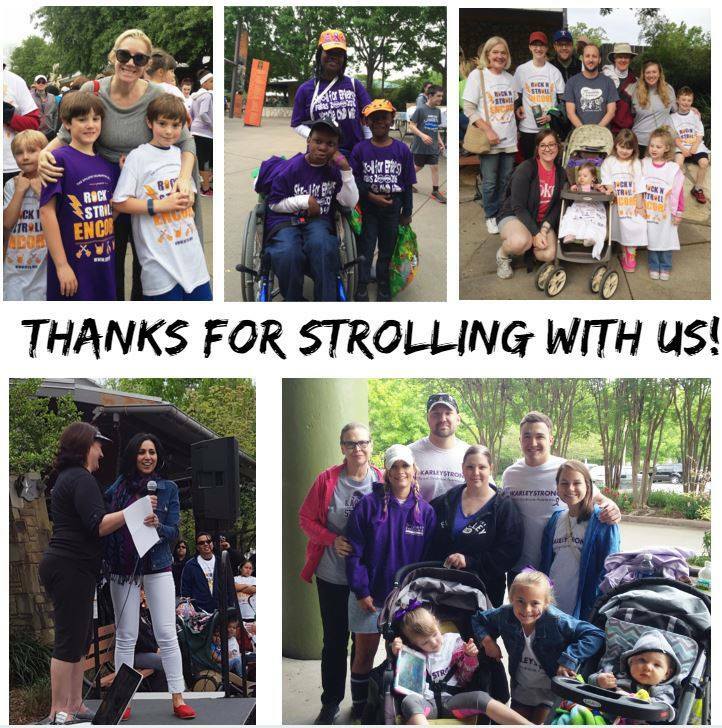 Over the weekend I volunteered at the Houston Zoo to help the Epilepsy Foundation with their fundraising event. 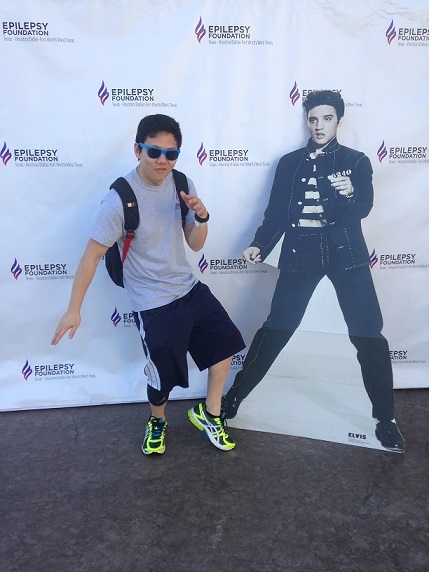 The Epilepsy Foundation is a great organization that provides free medical care and support to people with epilepsy. 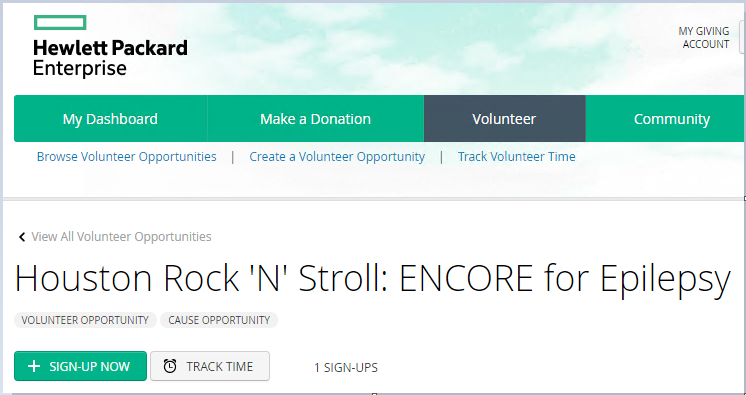 I found the event through the Hewlett-Packard community outreach program, and I’m glad that I was able to participate. Not only was I able to help the program run smoothly, but it was a fun learning experience overall. I went in with no expectations, and left very satisfied with the work I did. The event actually made me more willing to participate in future community service events! This was actually my first community service event through the HPE program, so I was already pretty excited beforehand. I woke up without a problem and arrived at the Houston Zoo at approximately 6:45 AM. When I arrived, there wasn’t that many people in the area. I found a table marked “for volunteers” that was completely un-manned, but pro-actively signed in and put on a volunteer t-shirt. After locating an on-site manager, I got assigned to work the registration desk. After about 30 seconds of training, I began registering people for the event. The registration tasks were pretty simple. I was given several booklets, and whenever a registered user would come, I would cross out their name. I also gave each registered user a zoo ticket and a colored wristband. Purple for people with epilepsy, silver for people without. I helped a couple hundred people register into the event that day and only made a couple mistakes, but those were due to insufficient training. I’m surprised how fast the time passed! You would think that manning a registration desk would be super boring, but interacting with so many people and providing customer service is something I haven’t done in years. It got really crazy between the hours of 7 and 8am, when people were rushing to make the event on time. After the registration period ended, I headed over to the Zoo Pavilion area. There was a little bit of wait time here (people were still strolling), so I was able to walk around and look at the animals. The last time I came to this zoo, they were still building out the gorilla exhibit. 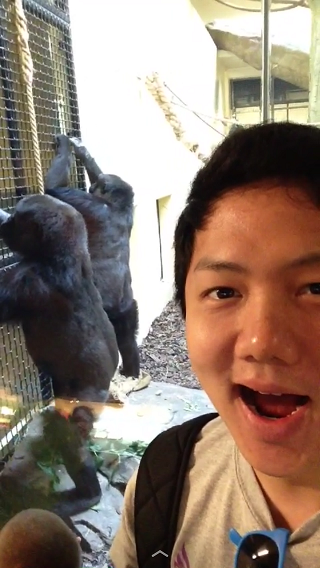 I was excited to check it out this time, and through pure luck, they released the gorillas for feeding! I was inches away from young gorillas, who were eating food out of some feeders. It was my first time seeing gorillas so close! It’s hard to emphasize how excited I was, but I’m sure it shows in the picture. After my short break, I headed to the main after-party area to continue my volunteer work. I got assigned to the glitter tattoo station, which meant painting glitter tattoos on children. At first I was a bit wary, since I had zero experience with this kind of thing, but like my previous assignment I just went for it headfirst. My first kid wanted a glitter tattoo on her face, so I applied the stencil and painted. When I finished, I was relieved to see how happy she was with my work. It gave me the confidence I needed to tattoo dozens of additional children over the next couple hours. At the end of my shift we raised about $130, with each glitter tattoo costing $1. About half of those were done by yours truly. It felt pretty awesome to make so many children smile! By 11:30am the zoo was mostly free of event participants, so I said goodbye to my fellow volunteers and left. Overall it was a great experience, and I will definitely volunteer again next year if possible!